Galerie Druet, Paris (no. 7819). Acquired from the above by the great-grandfather of the present owners on 24 October 1913, and thence by descent. 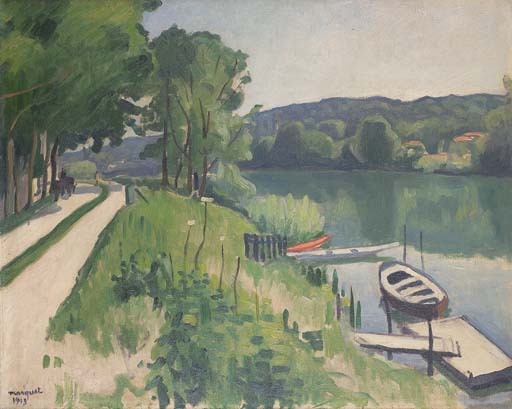 Paris, Galerie Schmit, Albert Marquet, May - June 1967, no. 38 (illustrated in the catalogue p. 51). Jean-Claude Martinet and Guy Wildenstein will include this painting in their forthcoming Marquet catalogue raisonné being prepared under the sponsorship of the Wildenstein Institute.